Feel like you're in the woods. In your shower. 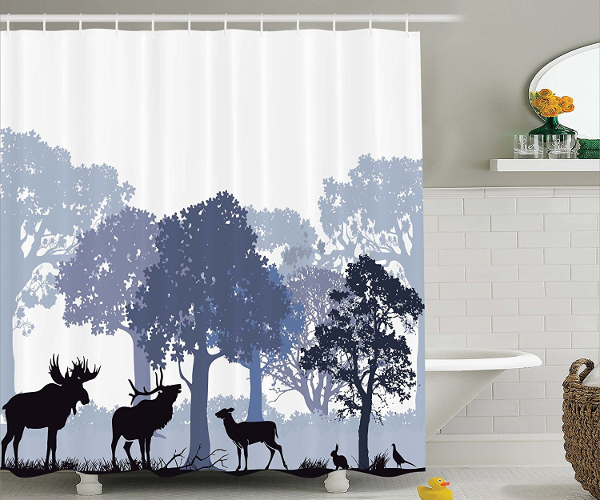 This beautiful shower curtain brings all the wonders of nature into your bathroom with a nice woodland scene of various animals all enjoying a wonderful day. Clearly this scene is set before hunting season starts.